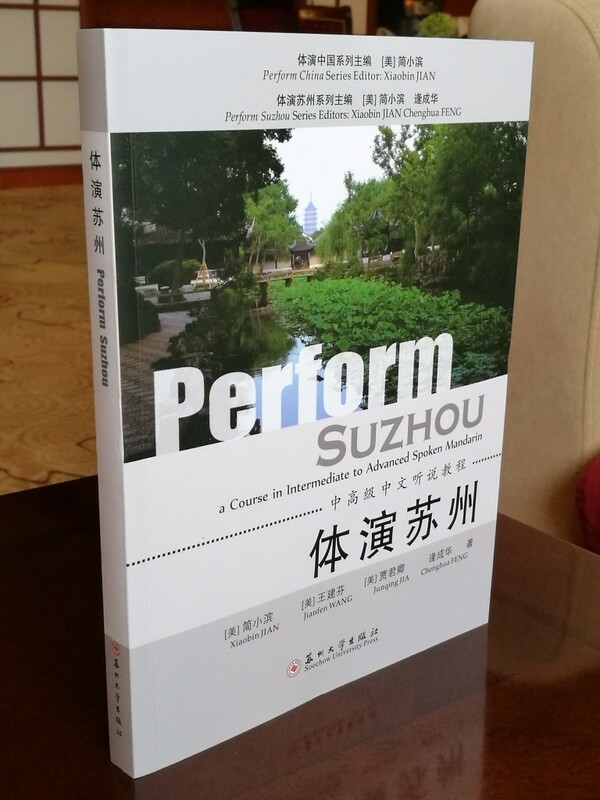 Perform Suzhou: a Course in Intermediate to Advanced Spoken Mandarin is a self-manageable intensive course designed to help Chinese language learners raise their level of sophistication in interacting with the local people while staying and studying in Suzhou. Communication strategies developed through this course will be generally applicable to other cities in China. The audio component of this course is provided here. For more information regarding this course, please contact NEALRC at eastasia@osu.edu.